32GB Micro SD Card Class 10 Memory Chip for Mobile phones, digital cameras, GPS, MP3, GoPro etc. 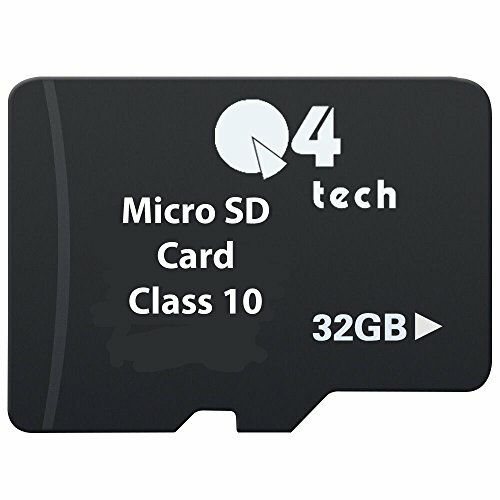 Micro SD class 10 Micro SDHC memory card - Store and capture more photos and full HD video on your Android smartphone, tablet or compact point and shoot camera. Transfer pictures and videos from the card to your PC. High Speed Micro 32gb SD Memory Card Class 10. 32GB Micro SD Class 10 Memory Card for Mobile phones, digital cameras, GPS, MP3, GoPro etc. High Speed Micro-SD Memory Card Class 10 32GB Micro SD Class 10 Memory Chip for Mobile phones, digital cameras, GPS, MP3, GoPro etc. Ideal for all mobile devices including mobile phones, action cameras tablet pcs and many digital cameras that use the Micro-SD format. 100% Guaranteed. Money back Guarantee.